Mr. Anders Edlund is one of our Consultants in Sweden since 2010, who focuses on sales, consulting assignments and trainings. Anders has a long experience from Swedish commercial bank as a Key Account Manager as well as Member of credit committees. Thus Anders is skilled to analyse enterprises and organizations, mainly through cash flow analysis. Anders experience covers wide range of industries such as energy, manufacturing, marketing and advertising, law and consulting as well as international business relations. Ms. Cristina Aleksieva holds a Master degree in Marketing from the University of National and World Economy in Sofia, Bulgaria. 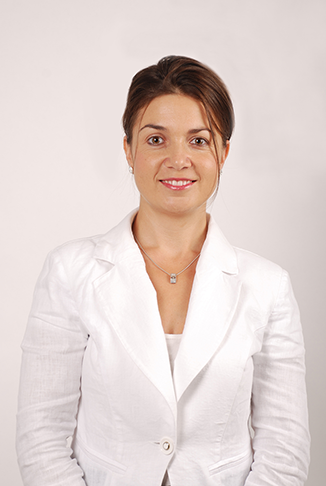 Cristina has extensive experience in sales strategy development and execution. She focuses on value added and solution-based sales. 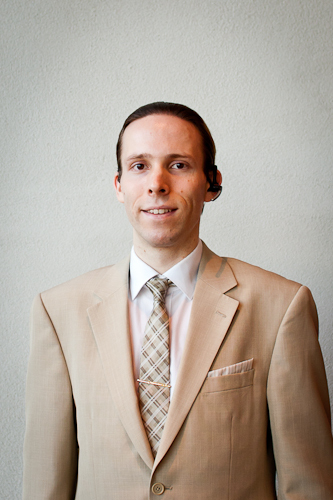 Mr. Folke Westerbladh is in charge of DataPartner's customer support and delivery operations. Folke has rich experience of IT support, licensing and software maintenance services. For questions about your licenses, solution deliveries or other administrative requests, Folke is the person you are looking for. Ms. Irina Kuzennaya responsible for strengthening DataPartner’s competitive position in the Russian market and marketing-related activities. She holds a Bachelor degree in International Business from Haaga-Helia University of Applied Sciences in Porvoo, Finland. Irina is passionate about Finance and Marketing. 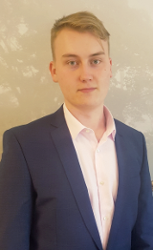 Mr Jan-Axel Karlstedt 's primary focus is expanding DataPartner's presence in the UK and other English speaking locations. He studies BSc. Business and Computing at the Univeristy of Stirling in Scotland. He is passionate about finding systems and solutions that provide desired results in the most efficient way possible. 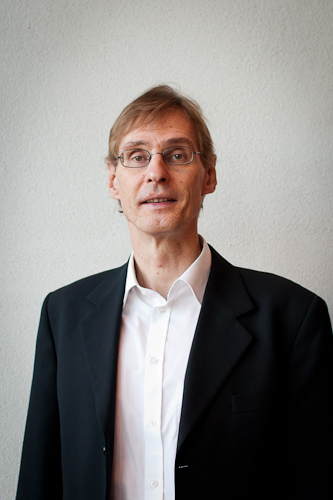 Mr. Jens Westerbladh, Chief Executive Officer of DataPartner, holds a master's degree in Finance and investments from the Hanken School of Economics in Helsinki. Jens is a founder of DataPartner and still holds majority ownership. Jens is also a Member of the Board of DataPartner. Jens has experience in financial modelling and investment appraisals since 1987 and has since then worked with hundreds of corporate customers internationally. Ms. Malgorzata Jargan leads DataPartner's international business development. 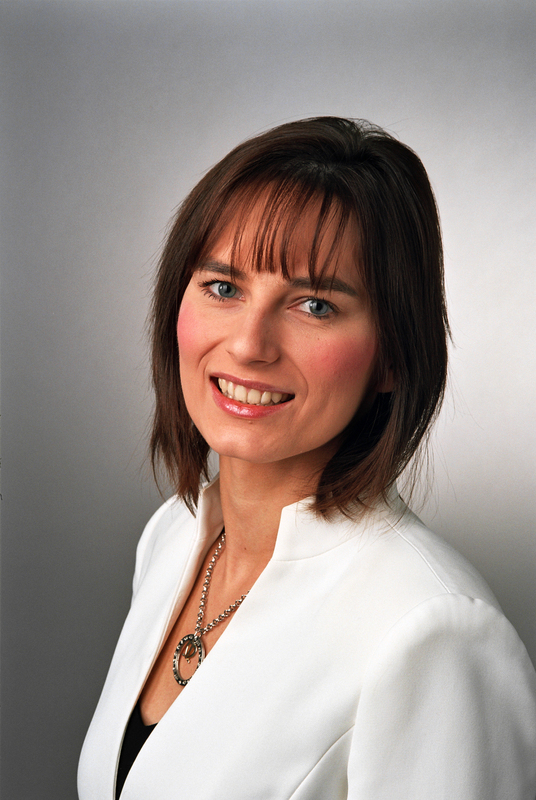 Malgorzata is passionate about working closely with customers and partners globally. She has established DataPartner's presence in several new markets worldwide in Middle East, Asia and Central and Eastern Europe. Malgorzata has experience in working with customers worldwide in diverse industries like oil and gas, energy, manufacturing, logistics, food and beverage and mining as well as financial services and universities. Ms. Jargan holds a M.Sc. Eng. degree in Management and Organisation from the Technical University of Lodz. 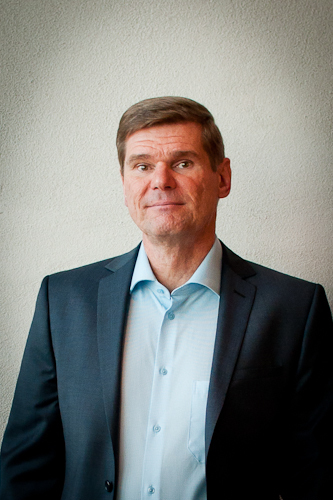 Mr. Stefan Westerbladh, Chairman of the Board and Product Development Manager of DataPartner, holds a master's degree in Finance and investments from the Hanken School of Economics in Helsinki. Stefan is one of the founders of DataPartner and still holds a major share of the company. He is responsible for the company wide product development. 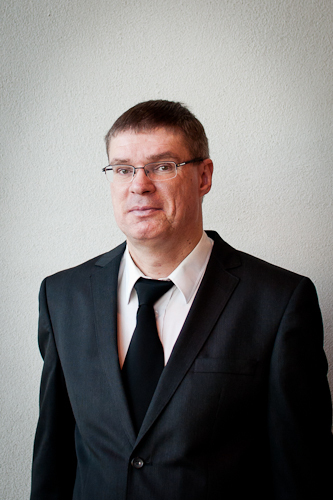 Mr. Ulf Grundström is Senior Consultant and DataPartner's Country Manager for Finland. 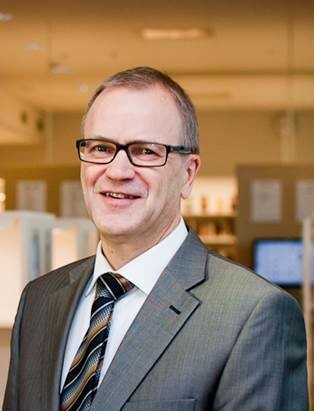 Ulf is in charge for workshops, consulting, sales and training in Finland. Ulf has extensive experience with case modelling and business process implementations regarding Finance. Mr. Vitaly Stockman manages DataPartner's expansion into US and Russian speaking countries, overlooks DataPartner's IT systems and SharePoint products. Vitaly holds a Master Degree in Business Administration (MBA) of Information Systems Management from the Haaga-Helia University in Helsinki, Finland and is a true technology enthusiast.